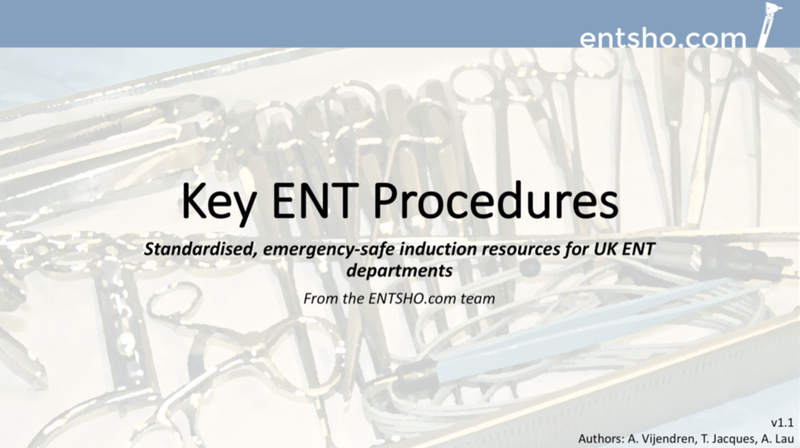 We have produced this free package to reduce the work needed to deliver a standardised, emergency-safe programme for professionals rotating through or cross-covering ENT. It is deliverable over a single session, morning or afternoon, and contains two lectures with supporting information to conduct practical sessions. 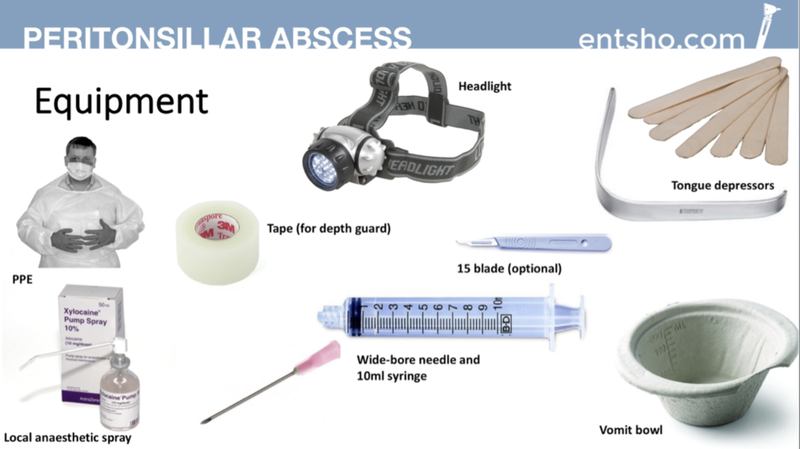 The equipment needed is available in most ENT departments. We have also included a manual on how to produce quinsy models for practice. Finally, we have included pre- and post-session feedback forms which can be returned to editor@entsho.com to help us to improve the material. The package is free for all practising health professionals.